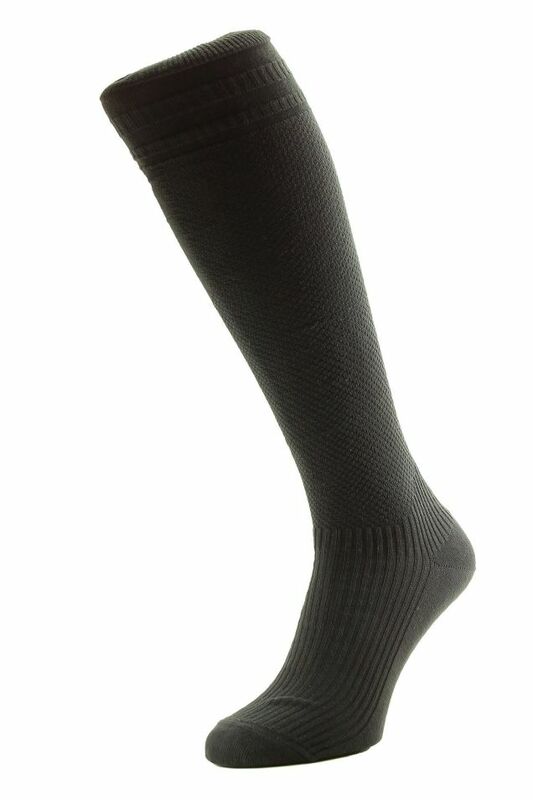 A graduated compression sock, Energisox help increase circulation keeping you fresh and active for longer.length from heel to top is 17"
By utilising the proven technique of graduated compression combined with natural fibres and the patented softop top, this socko ensures maximum comfort. 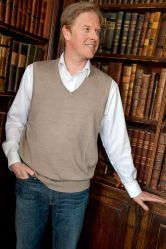 Energisox are the prefect socks to wear throughout your day to day life whether you are on your feet all day, or standing for long periods of time. Legs can become tired and aching in traditional socks, but the gentle massaging effect generated by Energisox helps increase circulation by reducing swollen ankles and revitalising legs to keep them active for longer. Socks for size 6 1/2 far too large - very sloppy. Haven't bothered to send them back but there is no compression for this size..